EAFF is a non-political, non-profit and a democratic apex organization of all Farmers of Eastern Africa. Its role is to voice legitimate concerns and interests of farmers of the region with the aim of enhancing regional cohesiveness and social-economic status of the farmers. The Federation, apart from voicing views and demands of the farmers on crosscutting issues will also endeavor to promote regional integration of the farmers through trade and good neighbourliness. 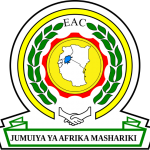 The Eastern African Farmers Federation was formed in 2001 and its chapter registered in member counties. To represent, lobby and advocate for Eastern Africa farmers interests and build their capacities. 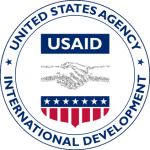 Global Agriculture and Food Security Program (GAFSP) Project. 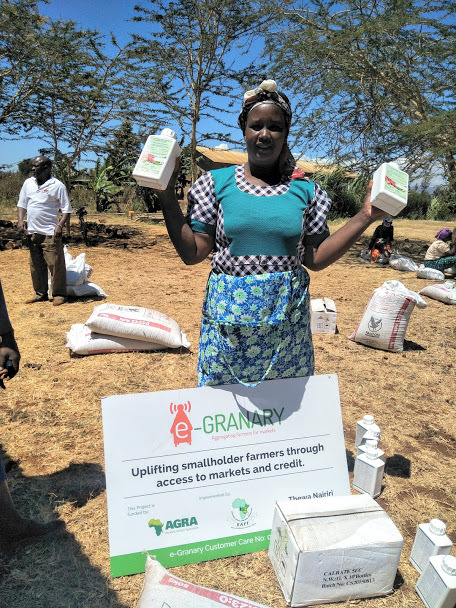 90,000 smallholder farmers registered onto the platform, Increased market access for smallholder farmers, Increased access to financial services for smallholder farmers, Increased access to extension services for smallholder farmers via mobile phones. They include development partners, public institutions, private sector and regional economics. 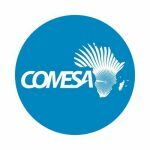 Westlands, David Osieli Road (Hse No 205) Nairobi.